« ASIWYFA (And So I Watch You From Afar) / Bats / Jogging – Live This Friday! 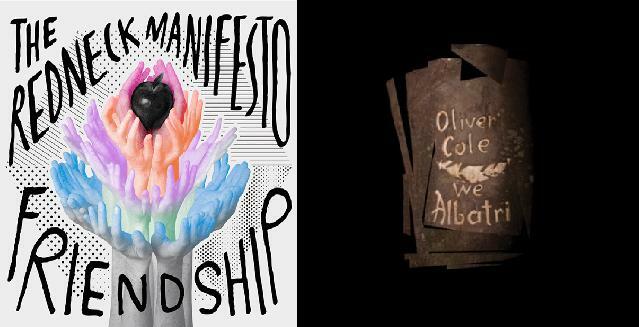 Oliver Cole & The Redneck Manifesto – New Albums Out TODAY!! Today see’s two of Ireland’s most important underground acts releasing new material. What better way to celebrate a Friday??? Firstly, Dublin’s legendary instrumental giants, The Redneck Manifesto release their much anticipated Friendship, their first LP since 2004’s I Am Brazil. The band released a free download titled, Black Apple a few weeks ago exclusively on Nialler9 and to say the band are back is an understatement. Click Here to see what Tickets There thought. The RNM will be officially launching their album tomorrow in Tower Records (Instore), followed by a full headlining show in Tripod. 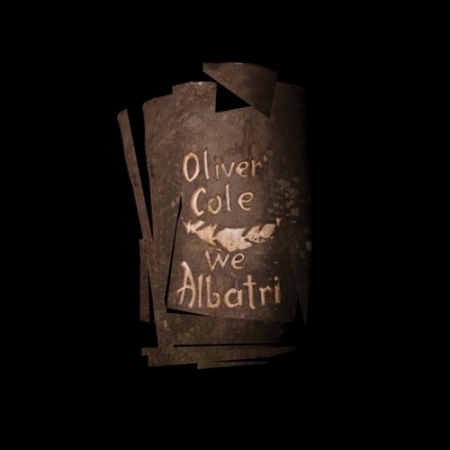 As for the second album, Legendary Turn front man, Oliver Cole is finally releasing his debut solo album, We Albatri today at 13:00 GMT. Filled with songs of love & loss, Ollie was developed his song writing from aggression filled teen angst to a level of superior emotional quality. To promote the record, Ollie will be playing InStore in Tower Records Today aswell as performing on the Late, Late Show tonight on RTE 1 (if you didn’t know the channel, you’re a sap). The official launch gig happens tomorrow, in Dublin’s The Sugar Club. This entry was posted on March 26, 2010 at 11:56 am and is filed under IRISH NOISE!, Music, News with tags Friendship, Oliver Cole, Oliver Cole album, Oliver Cole We Albatri, Ollie Cole, Ollie Cole Album, Ollie Cole We Albatri, Redneck manifesto friendship, Redneck manifesto Tripod, Richie Egan, The Redneck Manifesto, We Albatri. You can follow any responses to this entry through the RSS 2.0 feed. You can leave a response, or trackback from your own site.